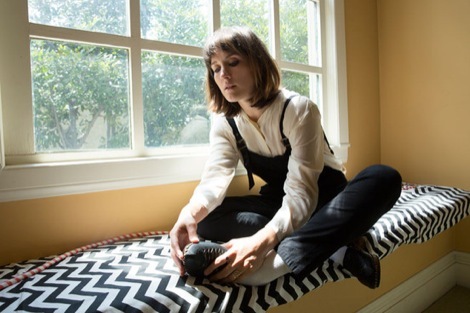 Acclaimed Welsh songstress Cate Le Bon brings her Nico-decamped-to-LA charm to town this week. It’s a gig you wouldn’t want to miss. Critically acclaimed can mean anything these days. With Cate Le Bon, however, it means exactly that: blanket rave reviews across the spectrum have propelled her latest album front and centre. It’s well deserved – as Mug Museum, released late last year, is a cracker. The kind of album that works its way into your heart via repeated late night listening, you then realise that you’ve been humming these tunes for a few months now. Inspired by the passing of her grandmother, the record’s childlike wonder has the hallmarks of a cult classic. 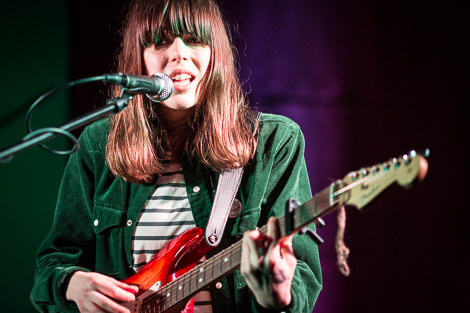 Singing and touring with Manic Street Preachers – this is Cate on the wistful 4 Lonely Roads – brought the Welsh-born, LA-based songwriter into the mainstream and she’s making waves of her own now. The charismatic singer, who first stepped out of the shadows with Super Furry Animals’ Gruff Rhys in Neon Neon, is on tour this month and drops in at Leaf on Bold Street, for a Harvest Sun special, this week. 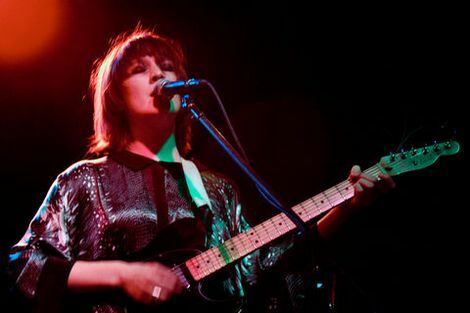 Cate Le Bon plays Leaf Tea Shop on Bold Street, Tuesday February 11.